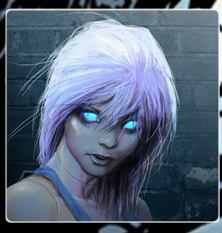 WHILCE PORTACIO is the Artist and GLEN BRUNSWICK the Writer of the new Image Comic Book NON-HUMANS. 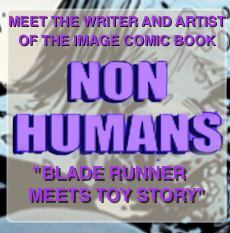 NON-HUMANS is a four issue series set in Los Angeles, 2041 and takes place twenty-six years after a NASA probe brought back a strange disease causing many of our familiar toy-like objects to come to life. This is a new world order where cute and fearsome creatures fight for their right to exist in a world that fears them-Blade Runner meets Toy Story. 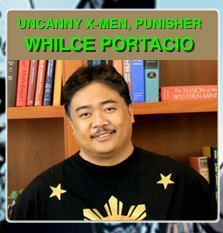 WHILCE PORTACIO is one of the seven co-founders of IMAGE COMICS. 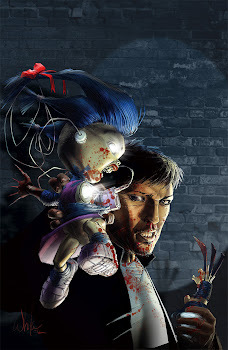 The art of WHILCE PORTACIO has been featured in the Image Comics WETWORKS and SPAWN, Marvel Comics UNCANNY X-MEN (with Whilce co-creating the character of Bishop), X-FACTOR, X-FORCE, THE PUNISHER, IRON MAN, INCREDIBLE HULK and the DC Comics SUPERMAN/BATMAN and BATMAN CONFIDENTIAL. 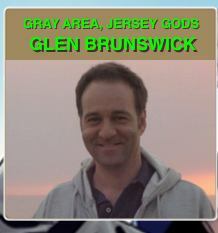 GLEN BRUNSWICK'S other writing credits include GRAY AREA (with Artist John Romita Jr.), KILLING GIRL and JERSEY GODS. WHILCE and GLEN will be signing autographs at no charge on Sunday, February 24th from 11:00 A.M.-3:00 P.M.